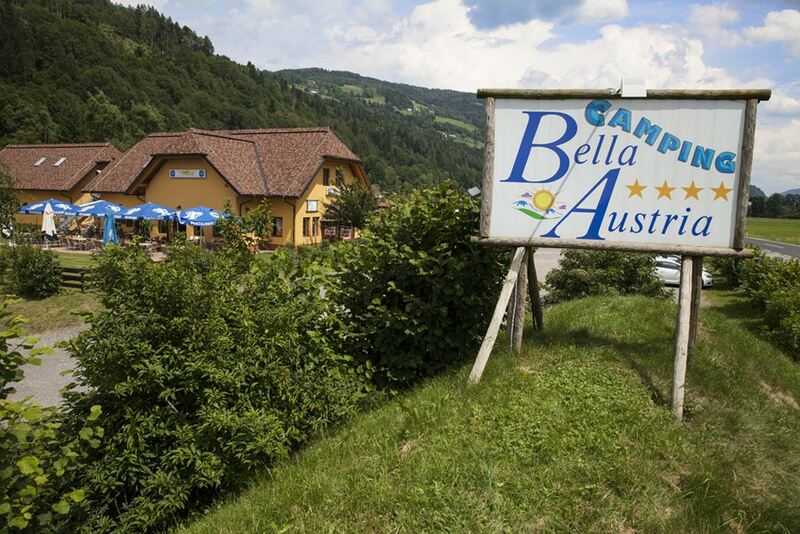 At Camping Bella Austria you will find pitches large 10 meters x 11, well serviced, with 16 amperes electrical connection and with water and drain connection. 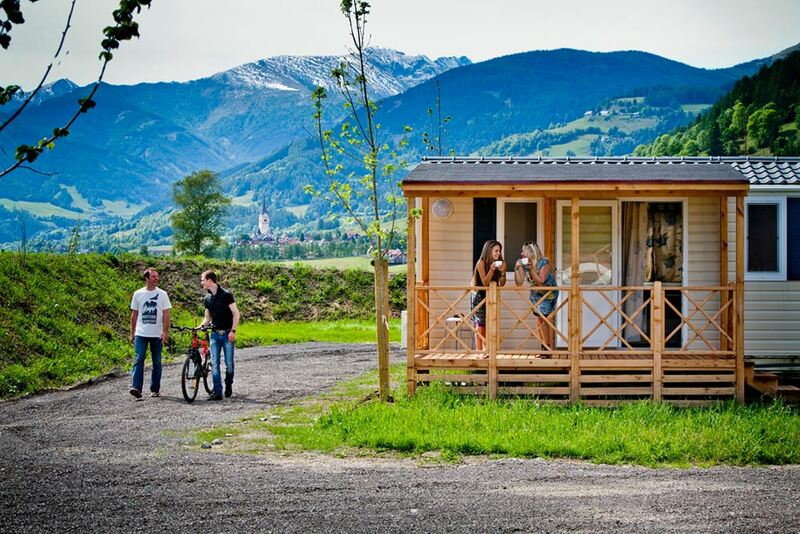 The ideal for who is looking for holidays surrounded by nature on the magnificent mountains of Austria. 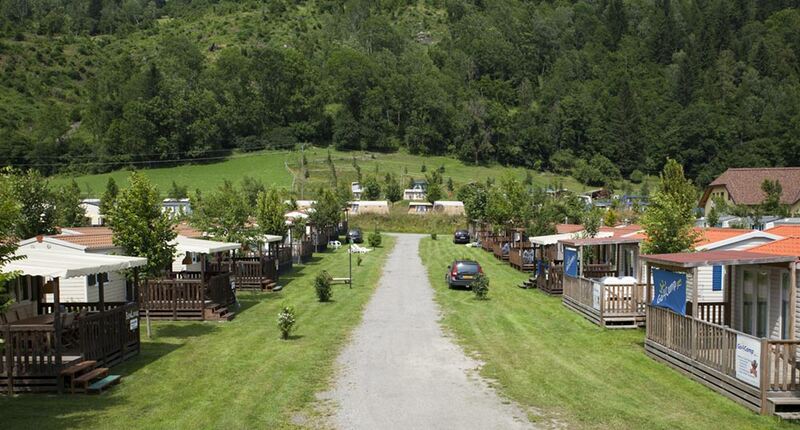 Come and discover our camp-site in St. Peter am Kammersberg: our pitches are perfect for who wants to stay in a tent, caravan or camper, for a stay in close contact with nature, without sacrificing in the main comforts of camping life.